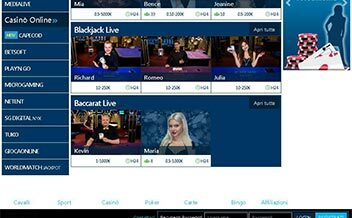 BetFlag Casino offers players with the best online games for you to choose from. The casino was established in the year 2009. The casino was formed by brothers, the Tarricone brothers. The casino is fully licensed and certified by the independent audit as legit and fair. The casino was formed to fulfill the gaming need for the Italians. 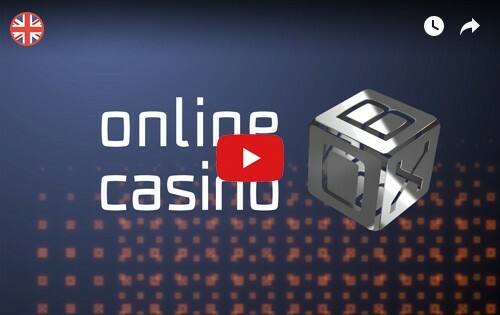 The casino is fully devoted to online betting. The casino has a unique way of how it offers the bonus to its first-time clients. The bonus offered is €1000 which is attainable through cashback computation. The compensated bonus is determined by putting into consideration the sum of money used in placing bets, the amount that has been scored, and lastly, the amount lost. The casino has made it also possible for you to regain 60% of the games that didn’t give any wins with the 60% cashback promotion. The casino offers amazing slot games. Some of the games are Starburst, Immortal Romance, Gemix, Book of Dead, Golden Ticket, Super Flip, Pimped, and Fire Joker. The casino has amazing card games to suit your style; some of the games are Baccarat, Red Dog, Blackjack, Pontoon, Oasis Poker, and PuntoBanco. Some of the poker games in BetFlag Casino are Joker wild Jacks or Better, Deuces Wild, Aces and Faces, Power Poker, Hi-Lo, and All American. The casino’s game supplier is World Match and Microgaming. Some of the restricted countries are United States, Afghanistan, Israel, Hong Kong, Israel, United Kingdom, Hungary, Singapore, Algeria, and Hungary among many others. Forms of withdrawal and deposit are Visa Electron, Skrill, Neteller, PayPal, and Bank Wire Transfer. 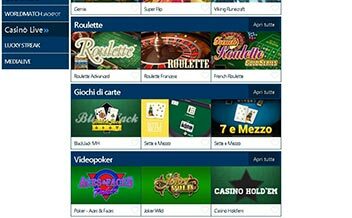 Despite the casino being in Italian, you can easily get around it and can also translate it. The casino has a wide variety of games including live dealers. Their unique way of giving bonuses has made it to stand out among its players. Top security measures have been put in place hence you can be assured of your privacy and their support team is available to help you with any problem you may encounter. Join today!